Concrete block making machine for sale is a kind of automatic machine to make various types of concrete blocks. Concrete blocks have wide application in many places, such as architecture building, road building, water conservancy projects, parks, etc. 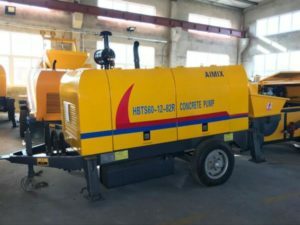 Many researches have shown that concrete blocks made by concrete block machine for sale are more suitable for construction projects than traditional red blocks. It has been a trend for all over the world to use concrete blocks in most construction engineers due to the high intensity, hardness, antifreeze, waterproof, heat preservation and fireproofing. 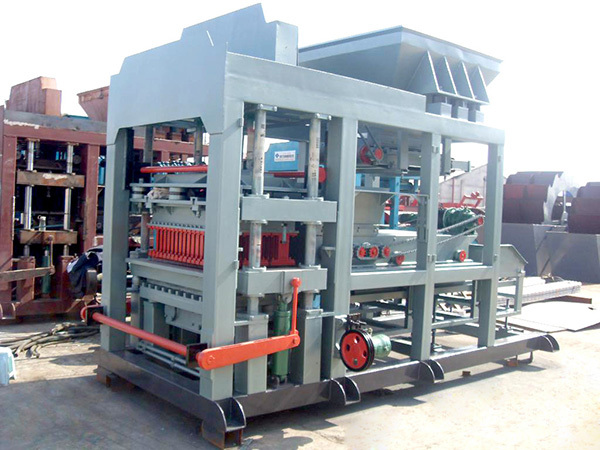 Concrete block making machine for sale has become a popular product that could bring handsome profits for investors. It is a wise choice to invest a good quality concrete block machine for sale from reliable concrete block machine manufacturer. 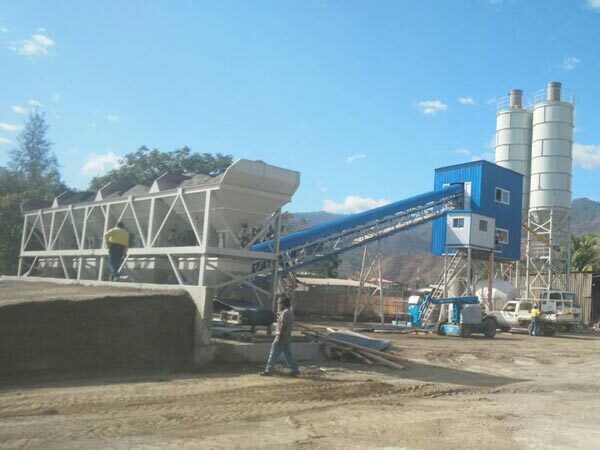 concrete block maker for sale we supply not only use to produce concrete blocks but can produce various hollow block, solid blocks and standard blocks by changing different molds. Concrete block making machine for sale could not only use concrete as raw material but use fly ash, cinder, industrial waste and construction waste, coal gangue as raw materials. Therefore, it can produce concrete blocks, fly ash blocks, and other colored blocks. 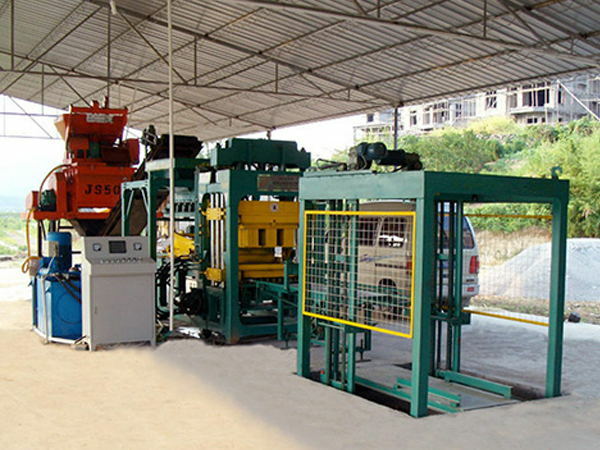 We can see that concrete block moulding machine for sale is an environmental friendly equipment. Concrete block making plant can effectively protect land resource and reuse industrial and construction waste so as to reduce pollution. Concrete block making machine for sale we can supply have adopted low consumption technology. The electrical concrete block making machine for sale we manufacture can satisfy many counties’ electricity requirement. If some countries and areas are lacking of electricity, we also have diesel type concrete block making machine. 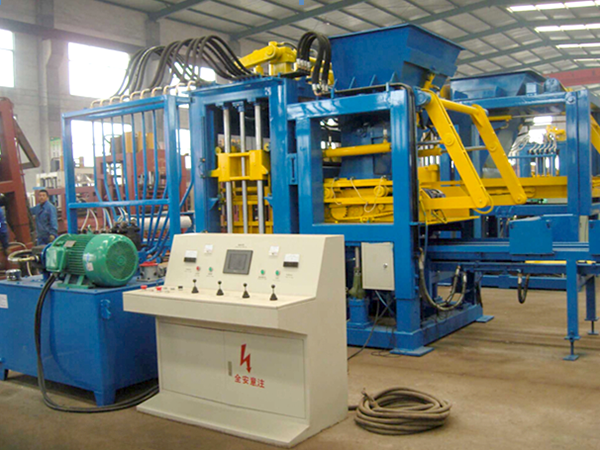 Meanwhile, it is hydraulic concrete block making machine, equipped with hydraulic system which has longer service life. 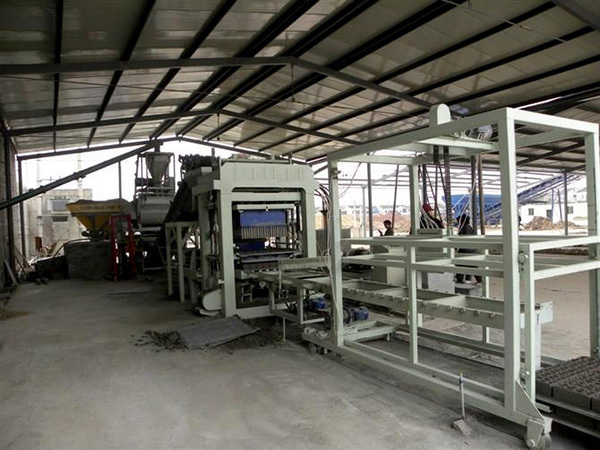 Automatic concrete block making machine have brought a lot of convenient and benefit. It can be divided into two types, including fully automatic concrete block making machine and semi automatic concrete block making machine. The automatic concrete block machine has little demand of manual force. 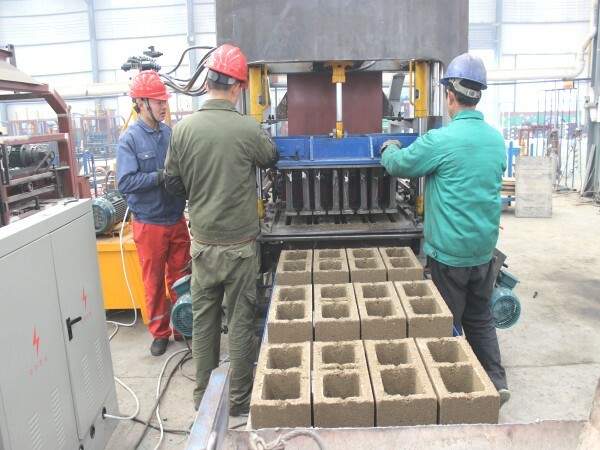 So concrete block manufacturing plant can largely save cost of manpower. Also it has accurate feeding system so it can produce good quality blocks with accurate size, high intensity and good performance. 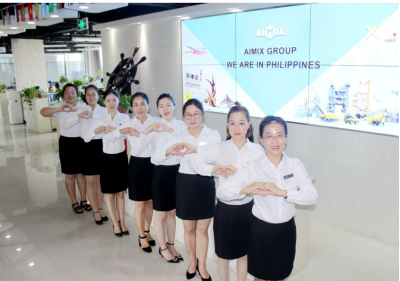 We aimix group is one of largest concrete block making machine manufacturers in China, established in 1982. We have occupied a large market at home and abroad. 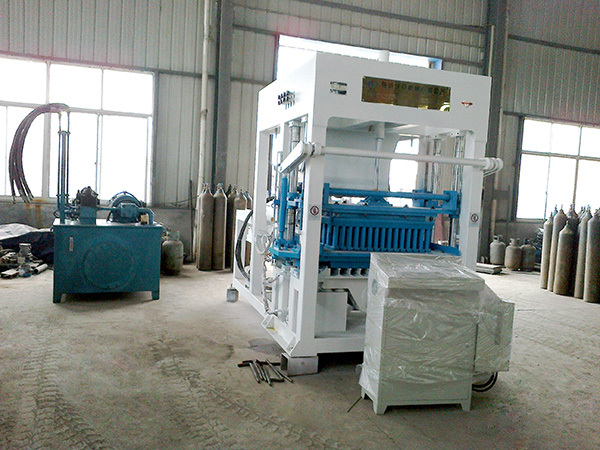 Our high efficient concrete block molding machines have been sent to more than 30 countries. 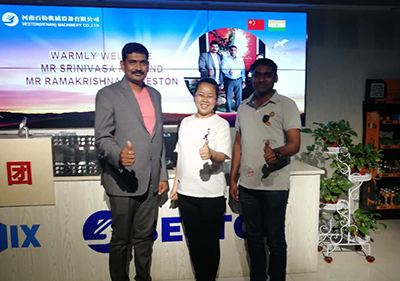 And we have built four filial in some countries, such as Philippines, Sri Lanka, Uzbekistan and Pakistan…More and more branches offices in other countries will be established later in the future. We have more than 1000 staffs and 260 engineers in our company. We have integrated with manufacturing, selling and service in one unit. So we have perfect system to service our customers professionally. If you are looking for a reliable concrete hollow block making machine manufacturer, you can choose us, we will never make you disappointed. We can supply a lots of models of concrete block making machine for sale. All of them are good quality, easy operation and high efficient. Moreover we can supply the most favorable hydraulic concrete block making machine price for our respectful customers.different types have different concrete blocks making machine prices. You can contact us directly to get the specific concrete block making machine price list on the website. There are small concrete block making machine and large production concrete block making machine for sale. Others types, such as QT6-15, QT8-15, QT10-15 and QT12-15, those types are large production fully automatic concrete block maker. 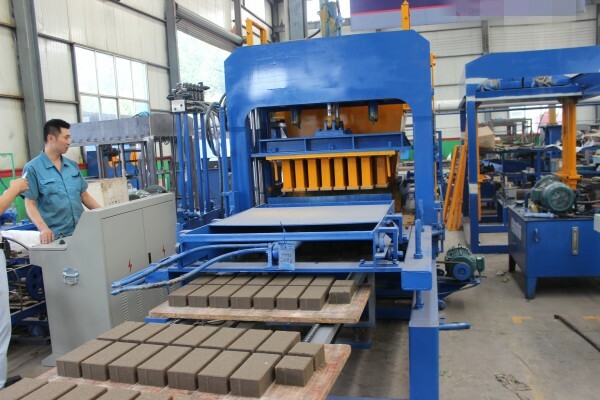 How To Make Concrete Blocks By Automatic Concrete Block Making Machine For Sale? 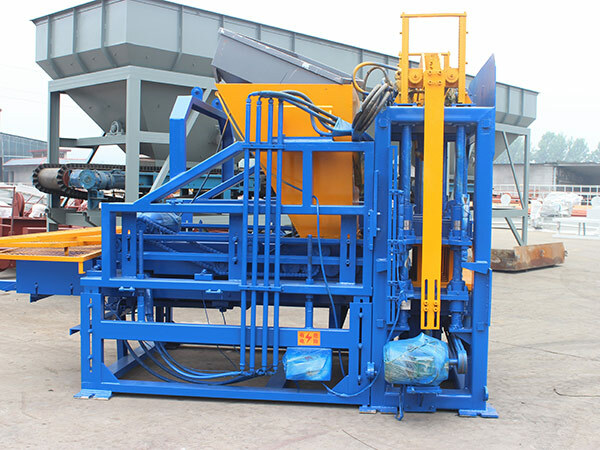 Automatic concrete block making machine can produce concrete blocks in a short manufacturing cycle. Basically, it requires 15-20s in a whole manufacturing cycle. Fully automatic concrete block making machine and semi automatic block making machine are mainly distinguished in operation methods. 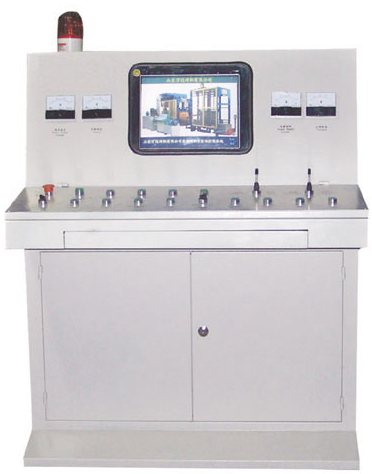 Fully automatic block making machine have been controlled by a computer program or called PLC system. Every stage action is settled in the program firstly. 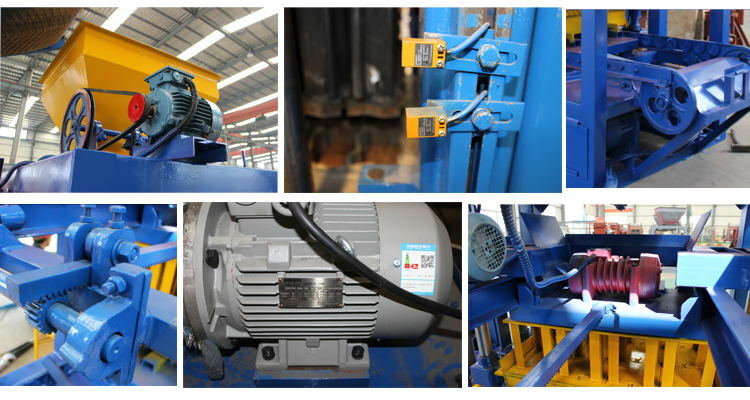 When start the operation, just one to two workers is needed to observe the controlling system and the stacking place. Of course, it may has expensive concrete bricks machine price than semi types of concrete block making machine cost. 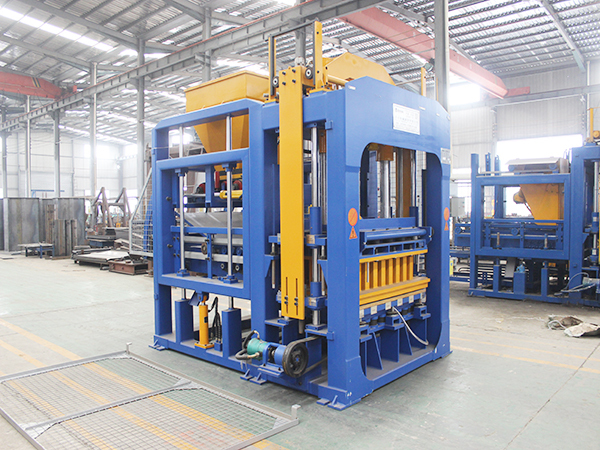 Semi automatic concrete block making machine works under the control of buttons. Semi automatic concrete block making machine complete jobs after pressing the responsive buttons. It requires more workers than fully automatic concrete block making machine. 4-5 workers are enough for the whole manufacturing process. With many years’ servicing experience, we have come into being a perfect service system. It is our basic principle that satisfy all kinds of reasonable requirements of our customers and offer considerable service for our customers. We offer 24 hours on-line consulting service. Free design plan and make design drawing for customers. Free training operators in our factory or in customers’ place. Send professional engineers to solve faults if customers requires. Maintenance service for whole life. If you want to get more information about our good quality automatic concrete block making machine price, or automatic concrete block making machine price, please contact us without hesitation.